Very rare but nice sounding keyboard...one of the first on the market with microprocessor control. BTW it was called the SynKey 2001. 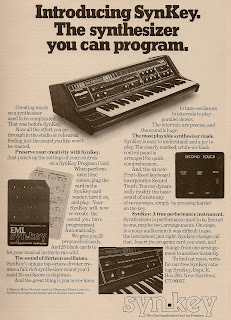 Known users of the Synkey include Herbie Hancock and Tommy Mars of Frank Zappa band.